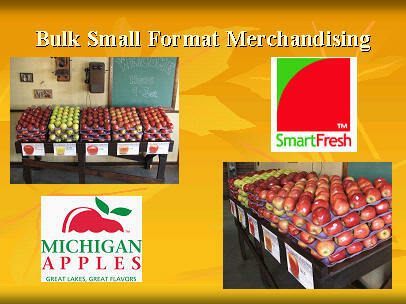 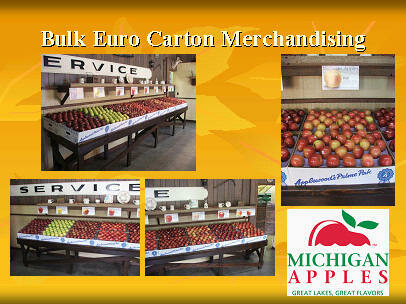 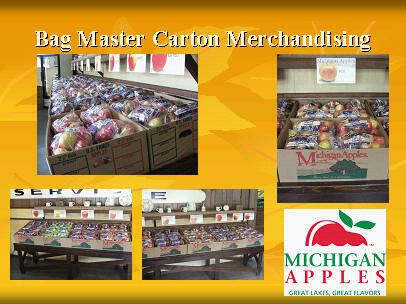 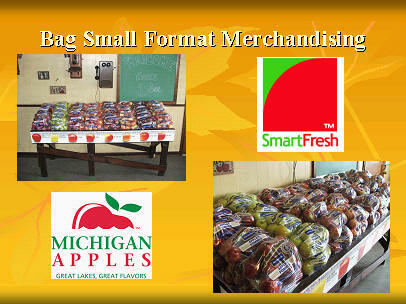 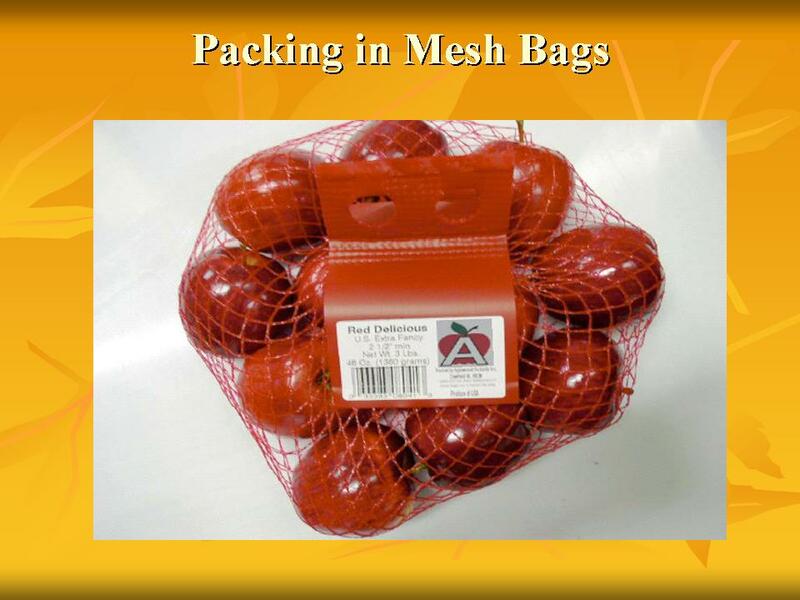 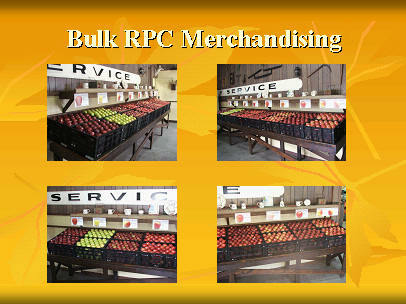 Applewood Orchards believes in adding value to our customers. 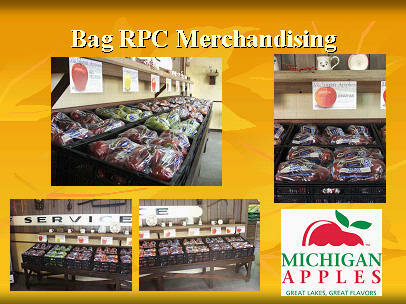 Busy buyers and replenishment teams rely on Applewood Orchards to care for the important details of business. 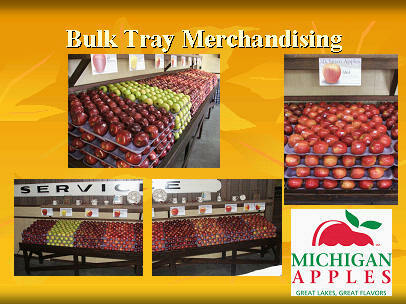 Applewood orchards possesses expert abilities to help our customers facilitate.